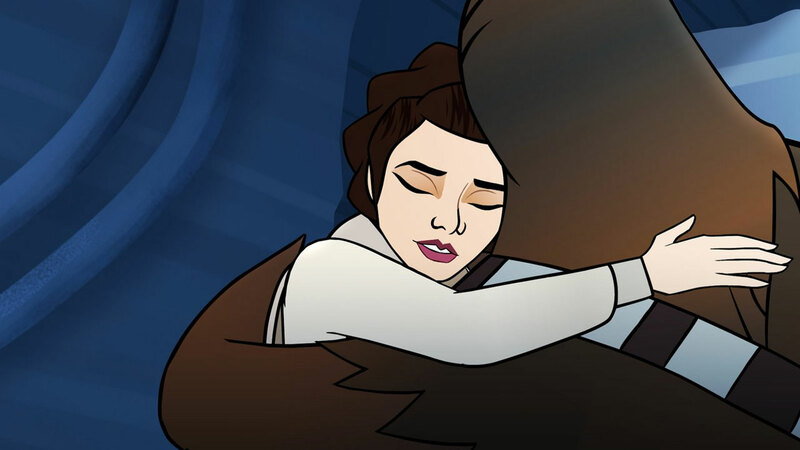 If you’ve ever wondered what the rest of the crew was up to on Hoth, today’s installment of Forces of Destiny gives us some clues. 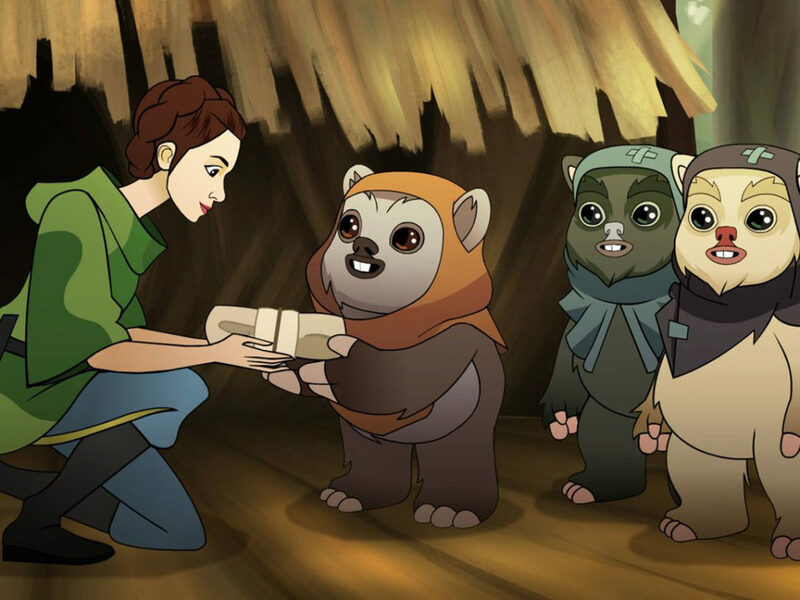 While searching for Chewbacca, Leia Organa and R2-D2 find a different kind of furry creature lurking in the depths of Echo Base. They’ll have to work together — and quickly! — if they hope to escape the wampa’s grasp and keep the rest of the rebels safe. It’s a welcome return to the era of The Empire Strikes Back with more action than we realized three minutes could hold. 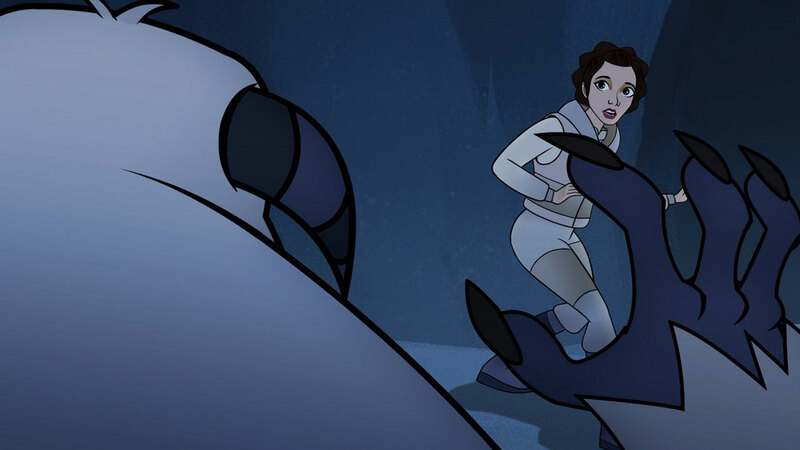 Here are five highlights from the short, “Beasts of Echo Base” — which you can watch below! 1. This is the sound of a skeptical princess. 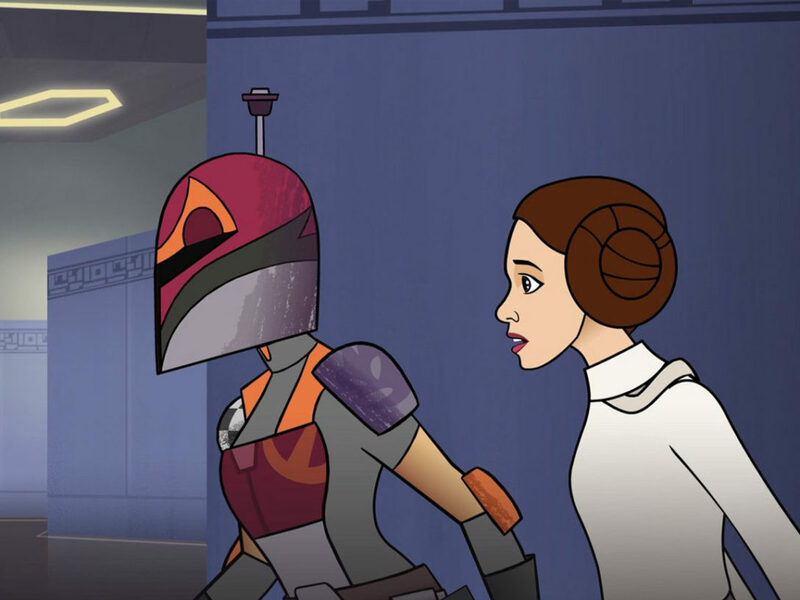 Voice actor Shelby Young nails Leia’s dubious tone as she ponders where that walking carpet may have run off to this time. “I thought he was down here digging corridors, or at least he was supposed to be,” she muses. Cue the squinting side eye and the effect is pitch perfect. 2. The droid we were looking for. R2-D2, it is you! It is you! 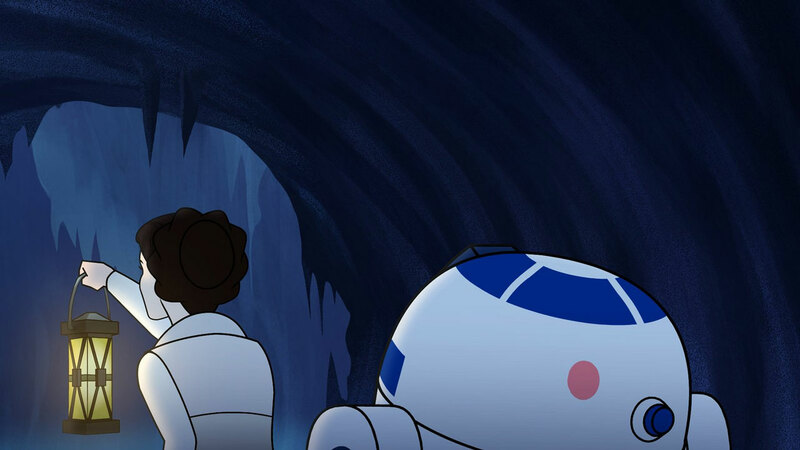 We love how Artoo casually whistles and beeps as they make their way down into the belly of the base. And although his counterpart can only be heard briefly over Leia’s comlink later, it’s nice to see the original droid duo make their first appearance in this series of adventures. Who said it best, Han in Return of the Jedi or Leia in this short? 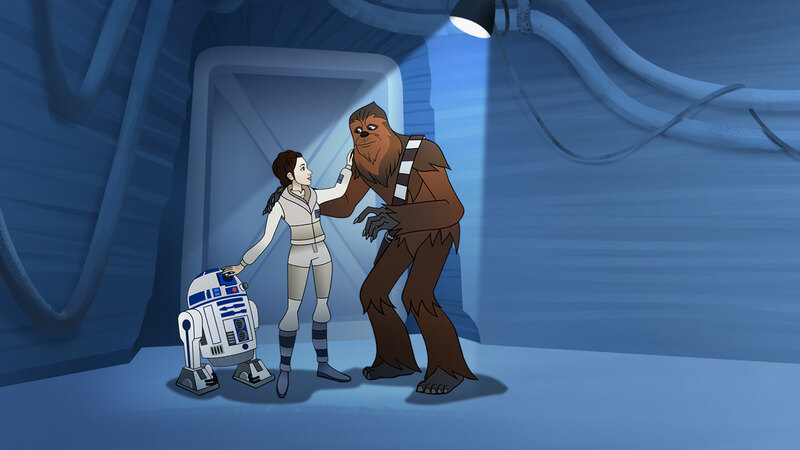 Bonus points to the writer who suggested the series harken back to the classic line before revealing our favorite Wookiee on screen. Up until the light settles on his fuzzy face it could have been any number of creatures yowling in the dark. But he’s not alone. Tucked under the arm of a slumbering wampa, like a favorite plaything or a new prized toy, Leia discovers Chewbacca isn’t the only beast in the ice cavern. Take note — wampas do not like to be disturbed when they’re sleeping. 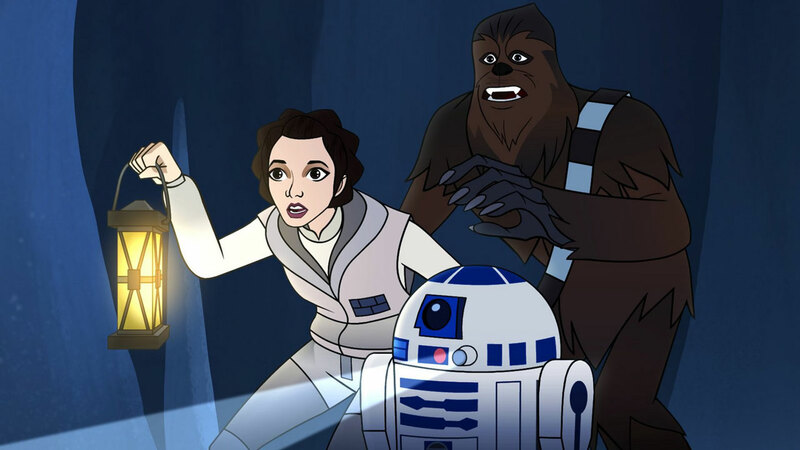 The entire last third of the episode is dedicated to the will-they-or-won’t-they excitement of Leia’s daring escape, distracting the beast just long enough for Chewbacca and Artoo to block the exit. Sorry Luke, but it looks like your sister is a little better at staying out of wampa swiping range, no bacta tanks required. Leia dives for safety just as her friends power-up the door and seal it off. Punch it, Chewie! What were your favorite moments from “Beasts of Echo Base”? Let us know in the comments below!